#FinisherFriday: Ve-Ve-Ve-Vertebreaker! - Smark Henry | The voice of Filipino wrestling fans | Philippine Wrestling Revolution, WWE, and more #FinisherFriday: Ve-Ve-Ve-Vertebreaker! Welcome to another edition of #FinisherFriday! This is Wreddit_Regal giving an analysis of one of wrestling's most dangerous moves. Originally known as the Kudo Driver (in reference to Kudo Megumi who innovated the move), the Vertebreaker is one spectacle to behold with regards to aesthetics. Used by Shane Helms/The Hurricane during his tenure with WCW and WWE (and giving it the all too-familiar name), Homicide in TNA, and Cheerleader Melissa/Mariposa in Lucha Underground, it is the perfect cocktail of fluidity and potentially career-ending damage should it be received incorrectly. 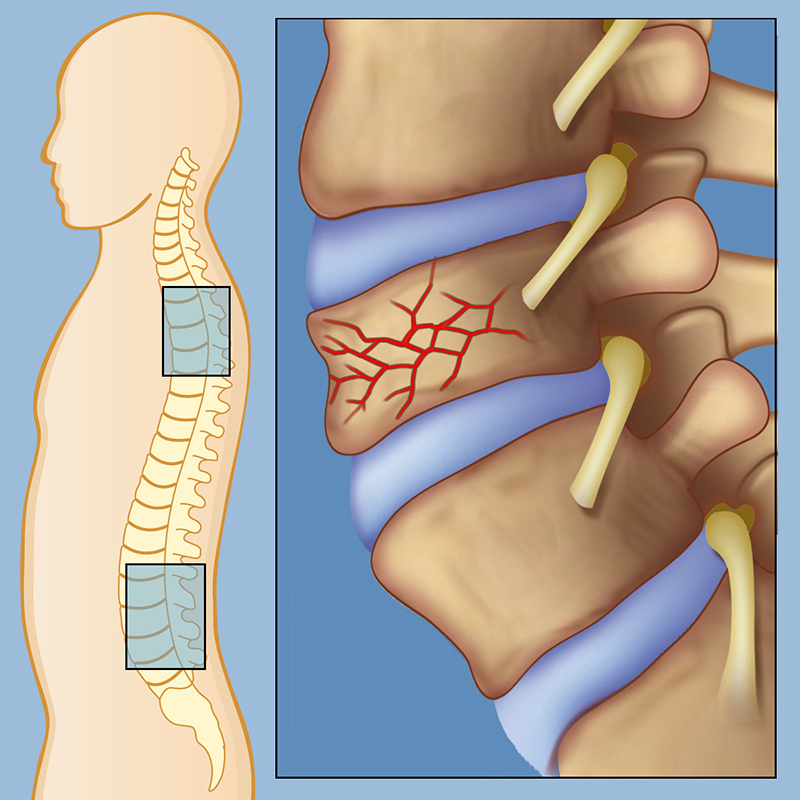 and 2. a compression fracture of the spine can occur, which can greatly impede a person's ability to stand, walk, and even sit straight by irritating the spinal nerves and the spinal cord itself. If the neck receives the brunt of the impact, the spinal cord on that specific cervical spine area could be damaged - or be severed, leading to paralysis from the neck below. And since the recipient cannot do anything to mitigate the damage because both of the arms are locked, he/she is entirely at the mercy of the performer doing the move. And there you have it chaps, the Vertebreaker analyzed. I don't really have much moves in my drafts to analyze at the moment, so if you do have a suggestion, please let me know in the comment section below!